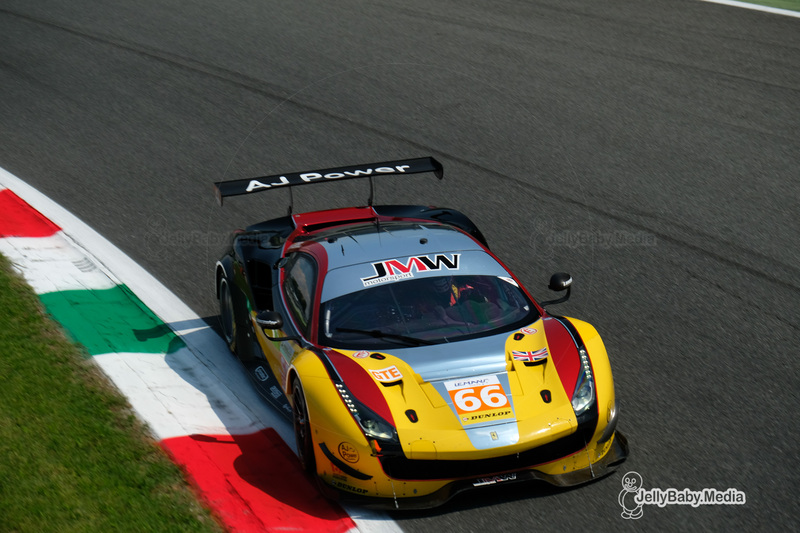 2018 European Le Mans Series Vice-Champions JMW Motorsport has confirmed its driver line-up for this year’s ELMS with the Colchester-based squad set to partner with Ferrari of Vancouver for 2019, its 11th season in the championship. The team will as usual field a single Ferrari 488 GTE sporting an all-new driver lineup of Jeff Segal, Wei Lu and Matteo Cressoni. 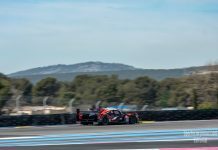 Le Castellet will mark the first ELMS appearance for Segal, a two-time Grand-Am GT champion and Le Mans, Sebring and Rolex 24 class winner. Lu, who was his co-driver in last year’s Blancpain GT World Challenge America SprintX standings also makes his ELMS debut. 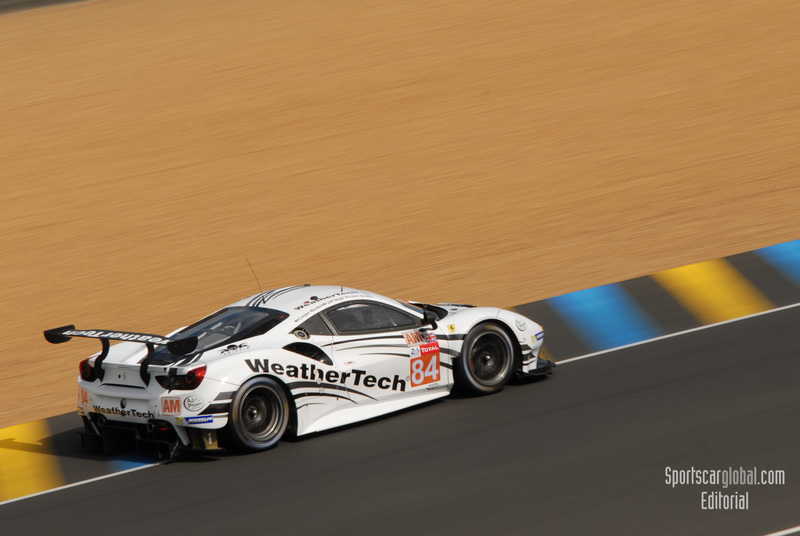 Segal is no stranger to the JMW team having been part of their Le Mans 24 Hours lineup last year when the team joined forces with WeatherTech for its GTE-Am entry. Canadian driver Lu steps up to his first experience in the Ferrari GTE having spent last in the GT3 version following a successful period in Ferrari Challenge North America. Italy’s Cressoni, meanwhile has tasted GTE machinery previously having driven an AF Corse-entered Ferrari 458 Italia GTE during the 2015 ELMS season. 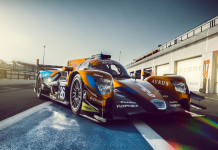 “We are really looking forward to the 2019 ELMS championship with a renewed vigour after missing out in 2018,” said team principal McWhirter. “Ferrari of Vancouver brings a valuable high profile to the team which we shall endeavour to reward with our performance in the championship. 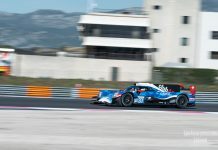 Segal added: “This program is the culmination of several years of work with Wei and Ferrari of Vancouver, and to have the chance to participate in the ELMS with JMW Motorsport and this driver lineup, it feels like the stars have aligned. “I got to know the JMW team last year when I drove for them at Le Mans, and I really admired their approach.